From an early age, Nancy Barr, knew that her mission in life would be to guide other people through their journey of life. 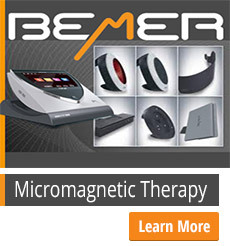 She discovered her powers to heal and her psychic and clairvoyant abilities during her early years as a young girl. Nancy’s first experience was to heal her own polio at the age of nine and also began seeing visions in those childhood years. Nancy knew that her destiny was to serve mankind which was reinforced by her Father’s guidance. Nancy graduated from Bowling Green University of Ohio with a Degree in Education. She taught high school for twelve years and one year of elementary school. Nancy furthered her knowledge of life and medicine by volunteering at hospitals. In Palm Beach, Florida, Nancy became a very successful clinical hypnotist and maintained her practice when she moved to Cincinnati, Ohio. As a hypnotist and clairvoyant, Nancy was often invited as a guest lecturer and spoke on radio and television and to many live audiences throughout the United States. Experiencing the needs of students, clients, friends, family, and her own life, Nancy sought out ways to change the unwanted conditions of peoples’ lives. 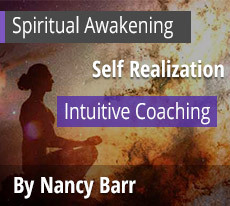 Nancy used her spiritual journey and education to build a “tool chest” of solutions, answers, techniques and experiences with the intention of teaching, and helping those who chose to learn them. Nancy feels that a good “teacher” coaches rather than instructs which speeds up the learning process and results experienced. 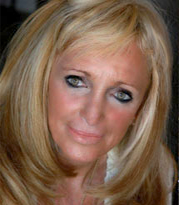 Nancy Barr was one of the top psychic readers for many years at the well-known Psychic Eye Bookstores in Las Vegas, Nevada. 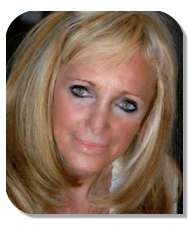 Nancy provides personal consultations as well as at events and parties, and is presently sought after as an intuitive reader for corporations, attorneys and private functions. One of Nancy’s amazing precognitive visions occurred in the 1980s. While dining at the elegant “Windows on the World” restaurant in Tower One of the World Trade Center, Nancy told the group of 12 people that while on the elevator after dinner, she saw the WTC tower on fire and falling down with many lives being lost. She stated that the event would be a sign of world change. That vision unfortunately came true on September 11, 2001. Since then, Nancy has continued to blossom and flourish as a clairvoyant, medium, and healer. Today, Barr is considered one of the best clairvoyants in the United States, and is considered a top visionary. She is in much demand throughout the world. Barr works with all age groups, and has an incredible understanding of human nature. Nancy wants others to learn how to heal themselves, and to gain Knowledge for self-empowerment to lift themselves out of less fortunate situations. In the Hanmi tradition, Nancy administers spiritual empowerment’s to speed that process along. She believes in sharing what she Knows, and has a way of making it simple so all can understand. Her talent for logic, Knowledge, coupled with experience, has created a unique and valuable opportunity to accelerate learning life-long principles. Nancy Barr writes a column and presents a unique perspective on life. She believes that everything starts with thought which is fueled by emotion, and there is a solution and meaning to all events and circumstances. She believes that everyone is unlimited and only limited by their own thoughts and beliefs. 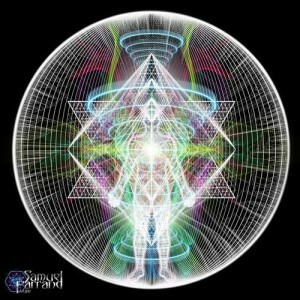 Barr teaches that all things are created from within. 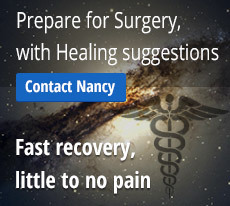 Nancy is well known for helping people discover the root of their problems, correcting, and up-dating the changes that are needed to remove their suffering.